Join me over at SouthlakeMoms.com to read more of this article. 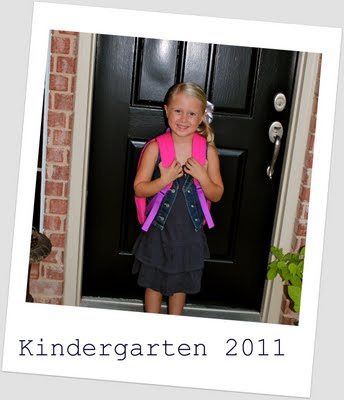 Find out what "I Really Learned in Kindergarten" this year. It's a must read for anyone who has ever been resistant to change! ***Don't forget to enter my Rubee Lane Giveaway for a chance to win a basket full of boutique goodies. Great read! I did not know you were a teacher?! Me too! What grade or specialty if you do not mind me asking? You are both adorable..and I love that book, one of my favs! Can't believe this school year is up! I'm sure you have fun things planned for the summer!